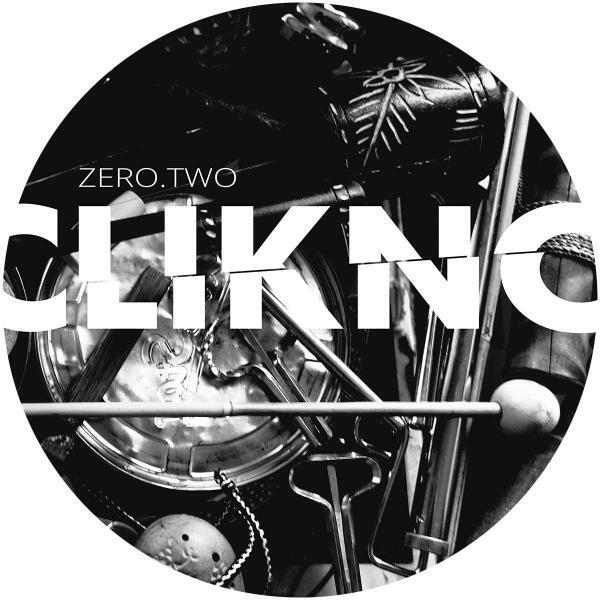 CLIKNO is proud to present the second strike of Dr.Nojoke's double EP 'zero'. 'Aplose' is a straight 10 minute-stomper, which sounds like a wild horde of percussionists clanging and banging cans and pots. The truth is the doctor just threw glass marbles on a wooden floor. Fun-time! For the hips he adds a low rolling bassline and for the head some freaky, randomly pitching chords and off it goes! Call it afro-kraut-jazz-tech or just clikno - Aplose is a counter-action to electronic music production with electronic machines - marbles do it as well! 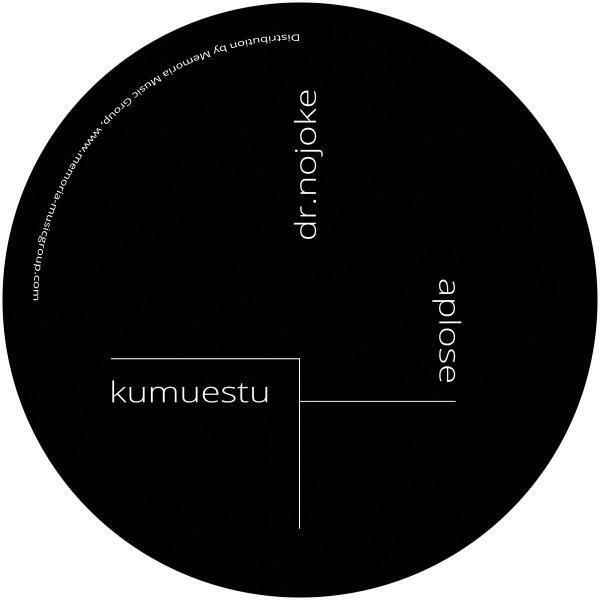 'Kumuestu' on the flipside is the antagonal piece on zero.two - more dark and deep it is music for a fictional ritual. Carried by a hypnotic fluctuating bass-figure and drones the tune slowly mutates into a shamanic rhythm monster creating a resonating field for transcendental dancefloor action - from here to eternity. Zero.two is purely audiophile electricity to twitch your body in all directions. Do the clikno! Again zero.two is a limited vinyl-only release pressed on transparent vinyl coming in a transparent sleeve - transparent as light, as ideas, as music and as the world should be - no borders, but freedom, peace and equality for everyone!